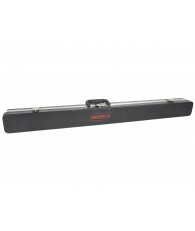 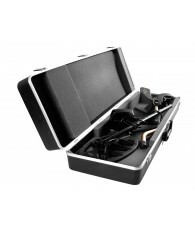 Manufactured from hard ADS plastics resulting in a strong shockproof case to protect your metal detector. 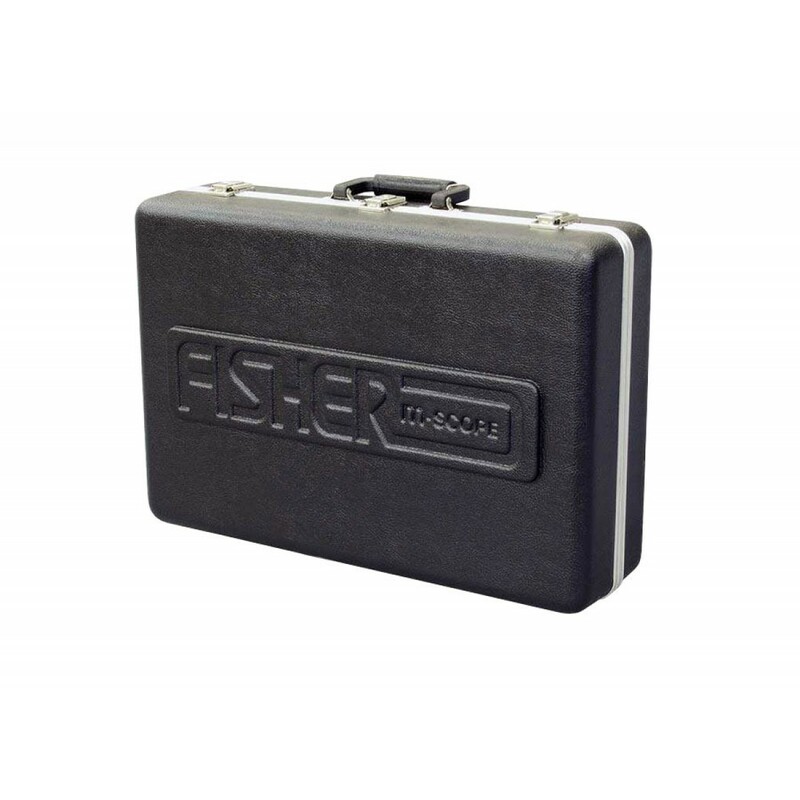 Foam padded interior. 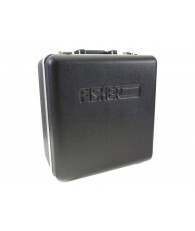 Easy open hinges, two latches with full foam insert for maximum detector protection! 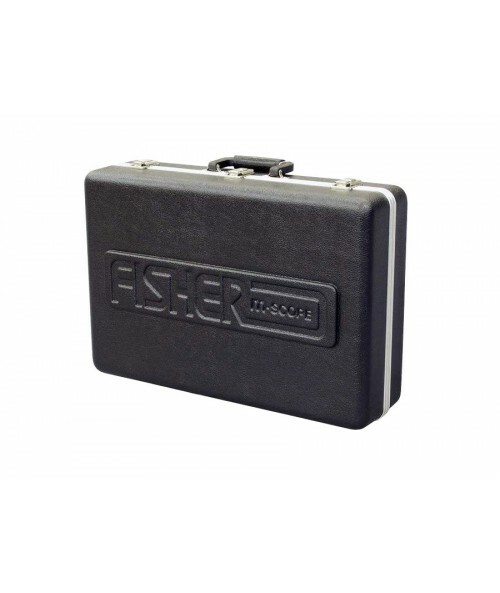 The dimensions of this case are 21x14x6". 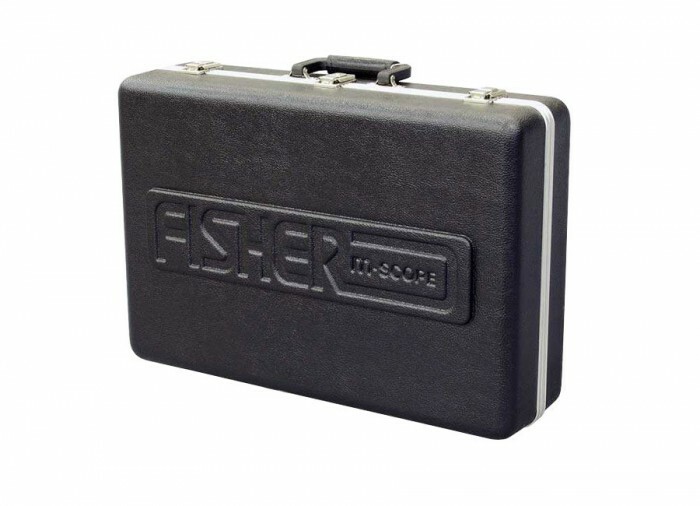 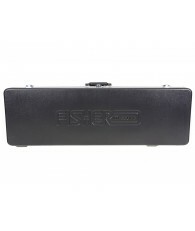 This case was made to fit these Fisher detectors: 1236-X2, CZ-20, CZ-5, 1270 and the Strike Series.